Come in early for dinner before the show or kick on afterwards as the Muster Festival Hub will have pop up food stalls and fully licensed bar open til late. 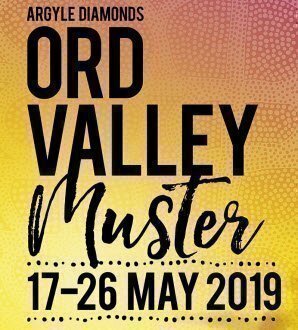 Over the past eight years, the Melbourne International Comedy Festival Roadshow has proven to be a major drawcard during the Ord Valley Muster with sold out shows each & every year! The Muster Festival Hub has it's very own licensed bar so stay on, relax and enjoy! Drinks and food will be available for purchase at the venue.